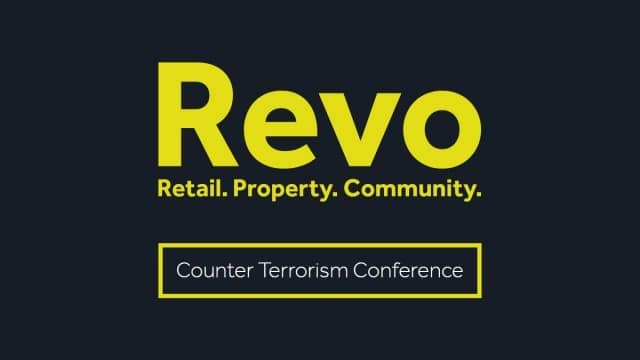 This week, SecuriGroup joined REVO for a counter terrorism briefing featuring an input from Superintendent Adam Thompson, Counter Terrorism Policing, and Philip Jones, Security Manager for Westfield (and Chairman of Revo's Security and Safer Shopping Committee). 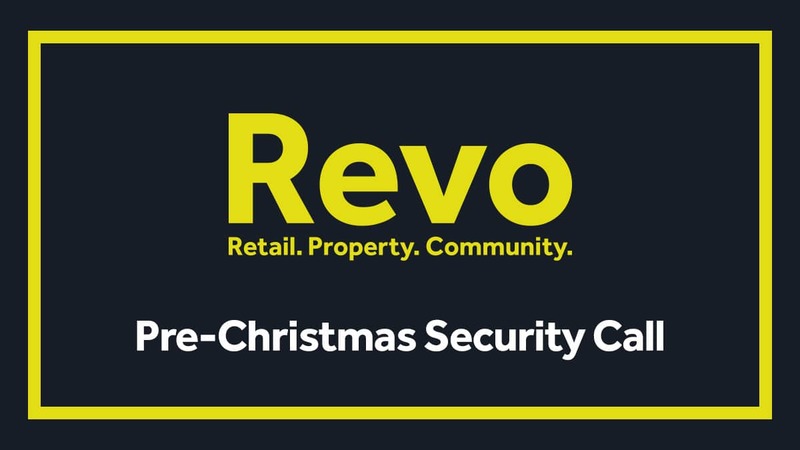 Revo, formerly the British Council of Shopping Centres, organised the call in preparation for the run up to Christmas to address potential security threats and what support is available. 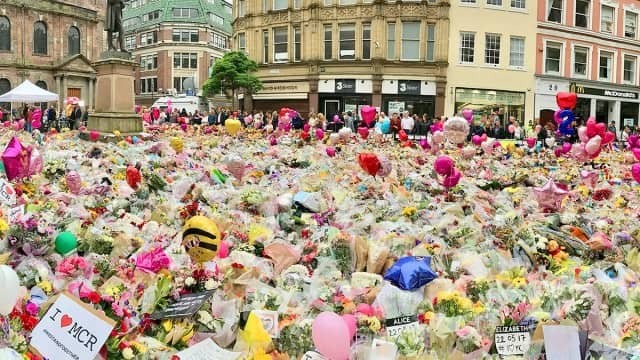 The input provided by both Superintendent Adam Thompson and Philip Jones provided valuable insight into the ever-evolving threat from terrorism to the retail industry. 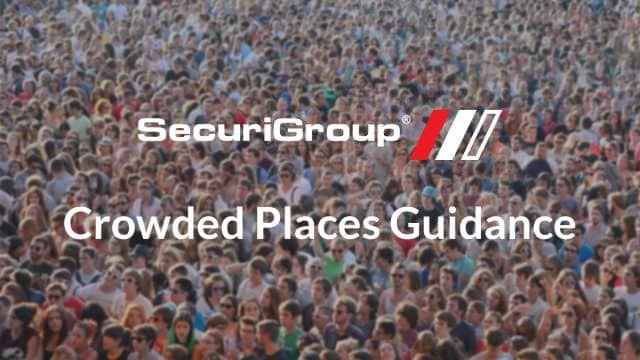 In their considered and balanced inputs, it is clear to see the evolution of meticulous security planning in response to new security challenges. One of the most interesting comments came from Superintendent Thompson, discussing the police crime-reduction initiative, Servator. 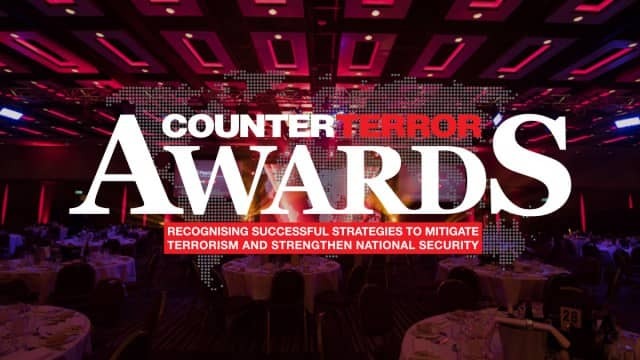 The foundation of good counter terrorism, is good security practices, and good security practices have a positive effect on the customer experience. 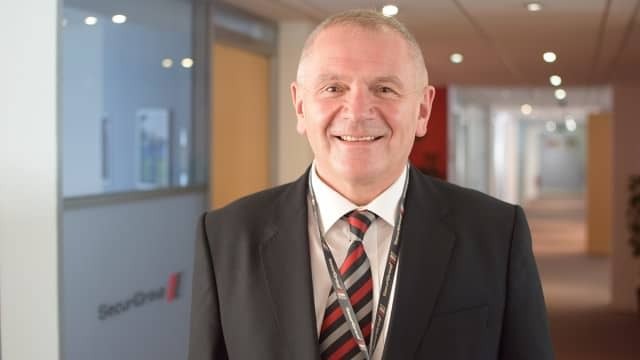 Greeted by visible, immaculate, and engaging security personnel creates both a warm welcome and the impression of an effective security culture. 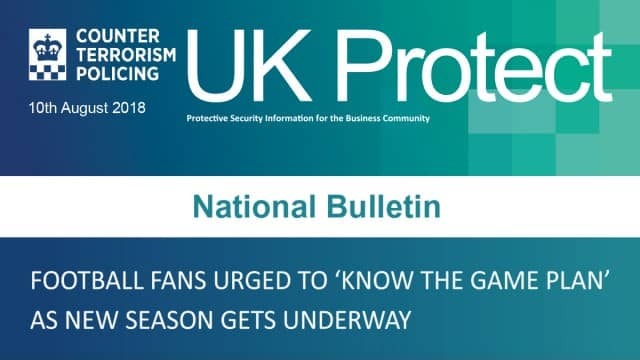 Positive and friendly interaction - essential features of any retail security team - are also fundamental in deterring and preventing attacks. 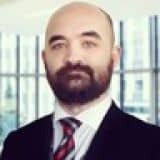 By following industry best practice, security teams can greatly enhance the customer experience. 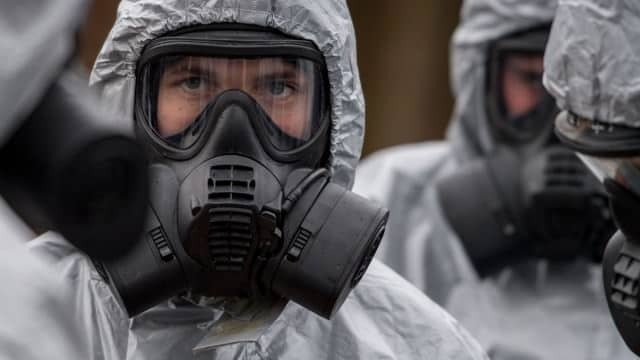 Image Caption One of our security teams posing for a charity photoshoot.